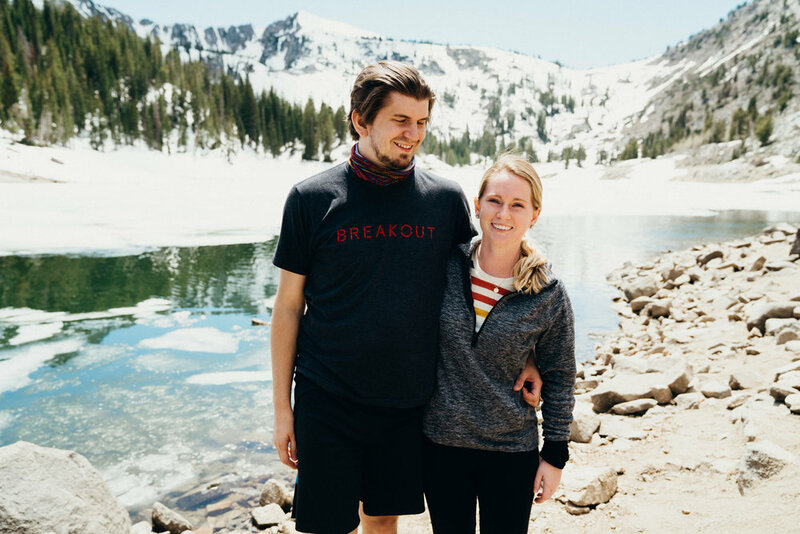 This past week I spent 5 days exploring Utah with some of my favorite people. It was a much needed break from my current work load. My goal for this trip was to simply enjoy myself. As a photographer, it's easy to get caught up in the pressure of getting the perfect shot. This trip I made it a point to focus a little less on photography and a little more on enjoying the beautiful landscapes and the company surrounding me. That being said, I walked away with a few more blurry shots than usual, but a much greater appreciation for this beautiful planet. I'm slowly learning to embrace imperfection in my work and see it for what it is, a representation of emotions and beauty compressed into a tiny digital file. 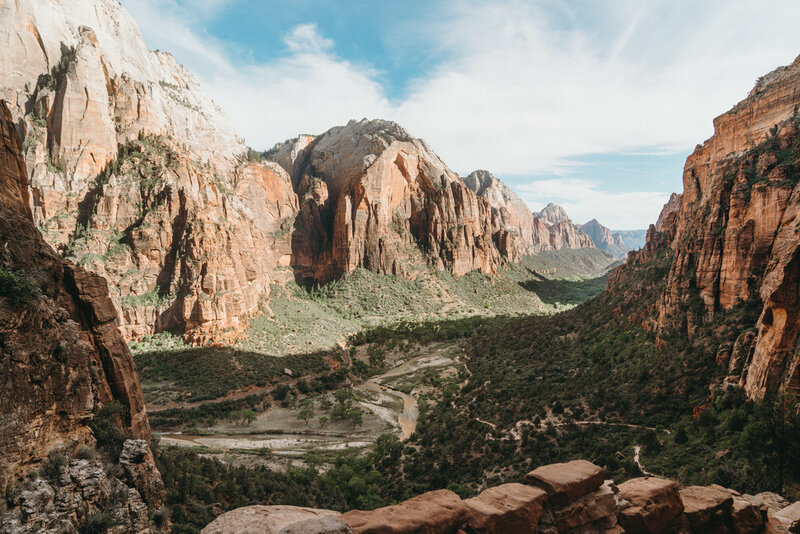 Countless miles and switchbacks later here's a little peak into our adventures through Big Cottonwood Canyon, Bryce Canyon and Zion National Park.